There are many misconceptions about anti-wrinke injections. Anti-wrinke injections is a safe treatment. It involves injecting precisely measured amounts of the purified protein to relax and soften the activity of certain muscles. This reduces the amount of muscle activity and allows the lines and creases around these muscles to fade and become softer. Botulinum toxin A is temporary, not permanent. Initially treatment will need to be repeated every 3 months, but this is often extended to 6 monthly after the first year of treatment. There is minimal discomfort after the injections. The dentists have an expert knowledge of head and neck anatomy and physiology, combined with training in the use of cosmetic treatments, which can subtly enhance your appearance and make you look younger. The treatment will all take place under the same safe, sterile environment that we usually operate in. 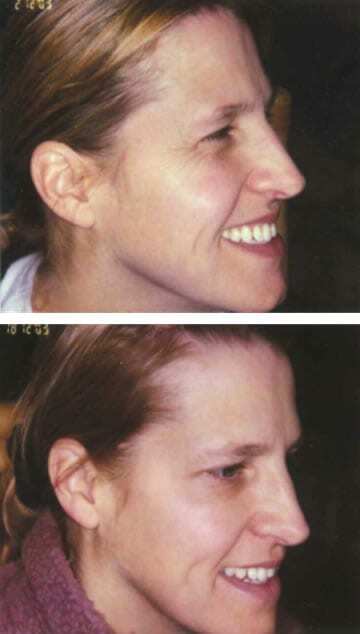 Here we present some examples of how Anti-wrinke injection Therapy has helped. How long will the effects of this treatment last? Initially the improvement that you will receive from this treatment will last from 3-6 months. 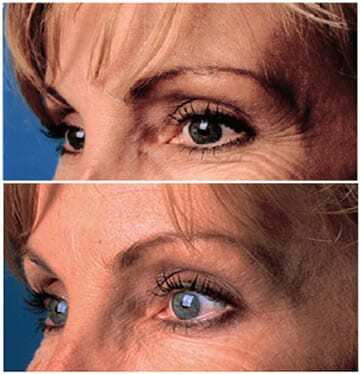 You will notice a gradual fading of effect at this stage and can return for another treatment if you want to. 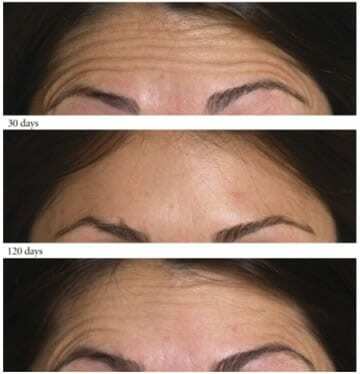 With repeated treatments the effects last longer. Do the effects of the treatment look artificial? No, unlike some surgical facelifts this type of treatment is very specific and works only on those muscles that are involved in producing the facial lines that you want to reduce. 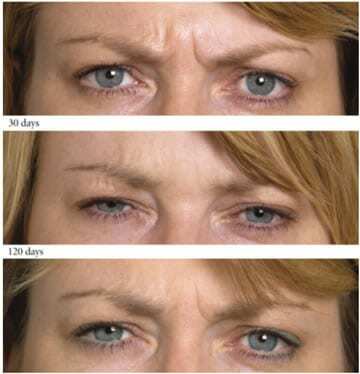 Other muscles are unaffected and this means that your usual facial expressions will be the same. In a small number of cases there may be some localised bruising, slight swelling or redness at the site of the injection. This usually disappears very quickly and can respond to the application of a cool pack to the area. A temporary drooping eyelid has also occurred in some patients. In most cases the treatment will take between 20 and 30 minutes. Effects will begin to appear very quickly, within 48 – 72 hours, though the full extent of your treatment may not be visible for up to 10 days. 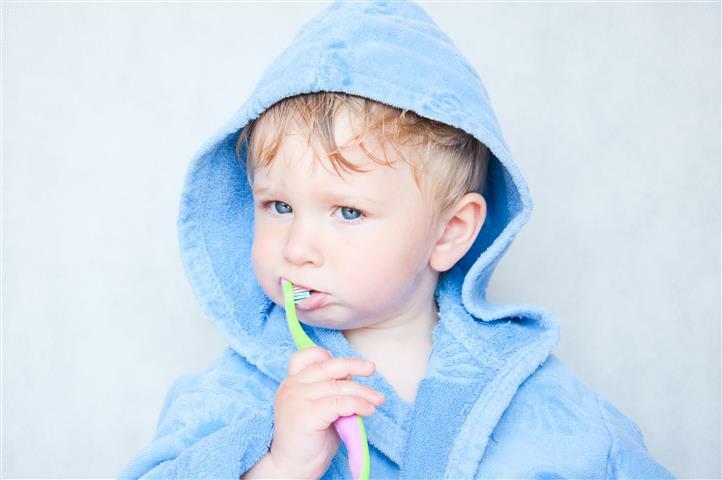 Approximately 2 weeks after your first treatment you will be reviewed with your dentist. No. Very tiny needles are used and small amounts are used. As a result discomfort is minimal and short lived. There is no need for sedation or anaesthesia.